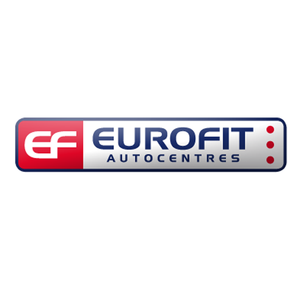 At Eurofit Autocentres in Ludlow, we do a wide range of work including MOT,Servicing,Tyres,Steering,Diagnostics,brakes. Ask for a quote today! Very good service it helped me out a lot car now sorted. The garage was very friendly and informative. I received the cheapest quote by far for the works to my car and would definitely use them again. Very good service, would highly recommend, will use again for future work.